When most drivers hear the phrase “collision repair,” they think of the result: a fully restored car hitting the open road. But how much do you know about the process itself? Here, your local ABRA Auto discusses the steps their auto body technicians take to fix your beloved vehicle. When you first bring your car into the shop, an ABRA team member will assess your vehicle and identify any parts that need to be replaced. Then, they will order these parts from the manufacturer or the automotive aftermarket. 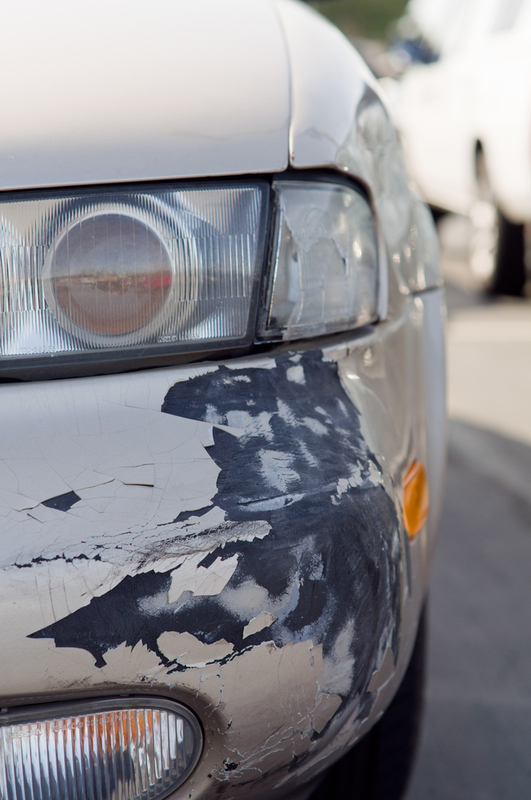 A unibody construction keeps your car light but absorbs most of the impact during an accident. So, before starting the collision repair, the technician will realign this structure, eliminating any hidden damage. Then, they add the new parts to the body. Next, an auto body will sand and prime the car’s exterior before painting it. ABRA uses a state-of-the-art color matching system to ensure a seamless finish between previously damaged and undamaged parts. Before your car or truck is complete, ABRA’s auto body technicians clean it inside and out. Then, they do a final review, taking you through all the repairs that have been made. See the Process in Action at Your Local ABRA! Thanks to this in-depth process, ABRA Auto has some of the highest customer satisfaction levels in the industry. Experience the ABRA difference for yourself and visit your local automotive repair center today.